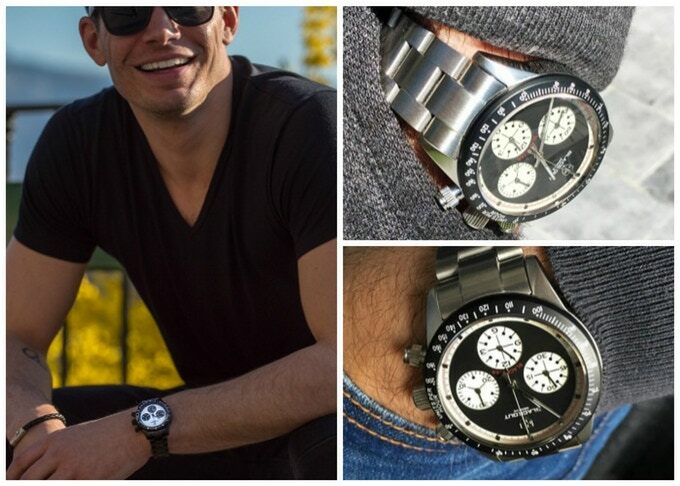 Nothing defines a man more than a watch on his wrist. Nothing defines a woman more than a watch on her wrist. Don’t mind the “mistaken” repetition. That’s exactly right, so it ought to sink. On top of your Canali, Lardini or Elevnti, or for our ladies, Gucci, Prada or Versace, the watch adds some element of professionalism, though it equally fits in casual setup. More so, vintage watches make the real killer. These elegant timepieces are revered by many across the world. The takeover by mobile phones threatened the use of watches, but old will forever be gold. The world of vintage watches can, however, be interesting. These ancient timepieces are all related to mostly historical trends, which, depending on people’s perception of them today, the prices either attract you or lock you out. An Omega will cost you anything between $2000 and $3000. 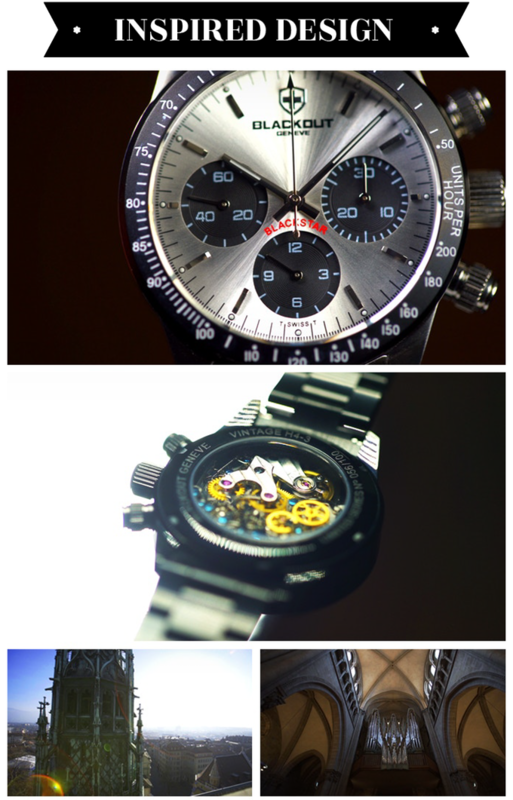 A Heuer the same, and also Breitling, Eterna, Jaeger Lecoultre and Enicar. The more elegant Tudor and Rolex will cost you a minimum of $5000 and up to $85,000 (Rolex Daytona Cosmograph Chronograph 18K Yellow Gold). Amazing! Or is it incredible? I bet you would not believe an offer of $500 on an elegant Vintage watch. The is exactly what Blackout Geneva is up to. The company has over more than ten years been creating luxury customized watches for select individuals spread across the globe. 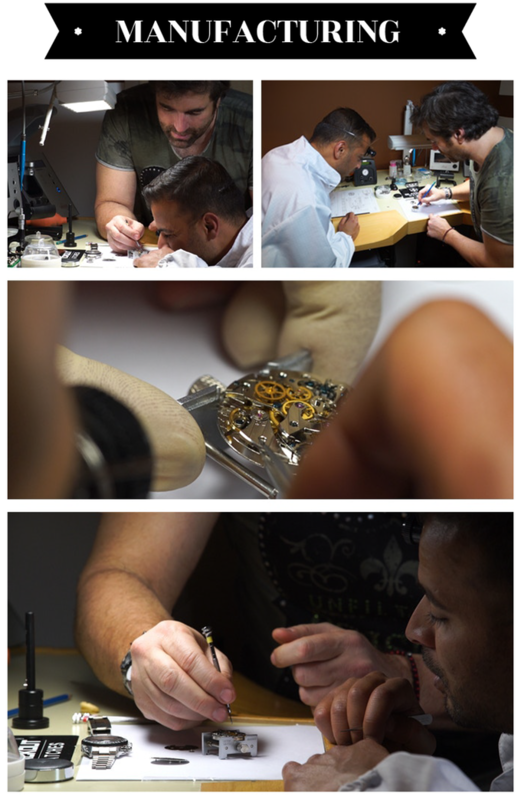 They recently woke up the idea of employing their long acquired skills and expertise to create sophisticated watches just for you. Thus, the Luxury Vintage H Series Watch Collection was born. Blackout Geneva puts it the best of efforts to create simple but sophisticated watches for everyday use. 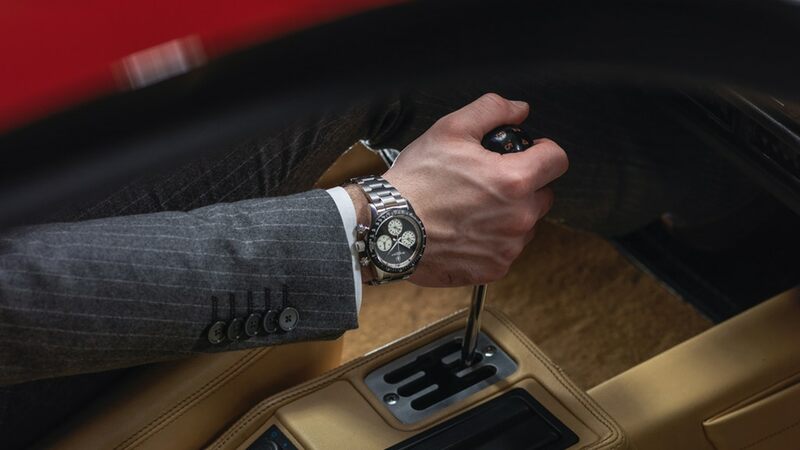 This brand was driven by the desire to produce elegant timepieces that evoke the history and charm of vintage watches, but for an irresistible fair price. The ancient architecture and magical energy of the old city of Geneva certainly inspired this initiative. 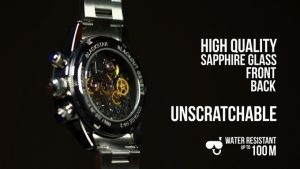 To create high quality watches for such prices, they import some of the parts all the way from Japan, but assemble them and test their performance in Geneva, Switzerland under the keen supervision of seasoned local watchmakers and experienced Swiss designers. 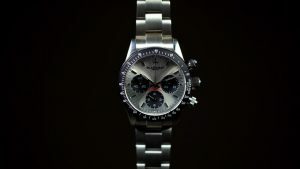 This assures you of some fabulous timepiece at the most excellent price. 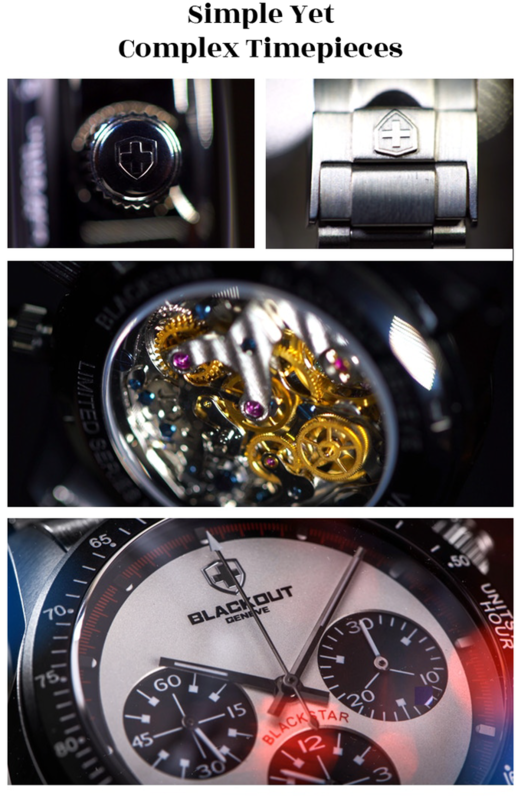 Blackout Geneve watches are water resistant up to depths of 100m, you will have a real hard time scratching them. This is made possible by the use of high-quality sapphire glass used for both the front and back of the watches. The movement technology used is Seagull 1902, a reproduction of Venus, equipped with Daytona 70’s, the best of hand wing Chronograph. And what of packaging? You will sure love the specially designed purse for the watch. This also comes with one extra nail strap that you can additionally use to change bracelet of your watch. Why should you support this Kickstarter project? How can you support this project? The creator clearly understands the complexity of this noble project and the unforeseen issues that may arise. They have set in place measures to counter any potential risk. A smart plan right from production to delivery has been drafted. After spending 2 years designing and producing samples, the team is now confident about the ability to produce high-quality products and deliver in good time. In the case of any delays in the production chain, they are more than willing to keep in constant communication. You can contact them via here. Blackout Geneve team, therefore, listed this project on the Kickstarter community to solicit support. Supporting comes with rewards, the Darkshield quartz watch, build on the Swiss Ronda Movement, and most importantly with a two-year warranty. Buying one more than one of their watches earns you the famous black box, on which you can fit up to four models of your choice. Customers who have expressed interest in the product had only one issue – the pictures of the watches don’t clearly define the different models, so it’s so difficult to decide on which model to go with. Blackout Geneve Watches is now on Kickstarter for just $428. With that, you can save up to 47% off future retail price. The quantity is limited, grab one fast while you still can, and get an additional watch at half the price. Check the link below for latest pricing and availability.